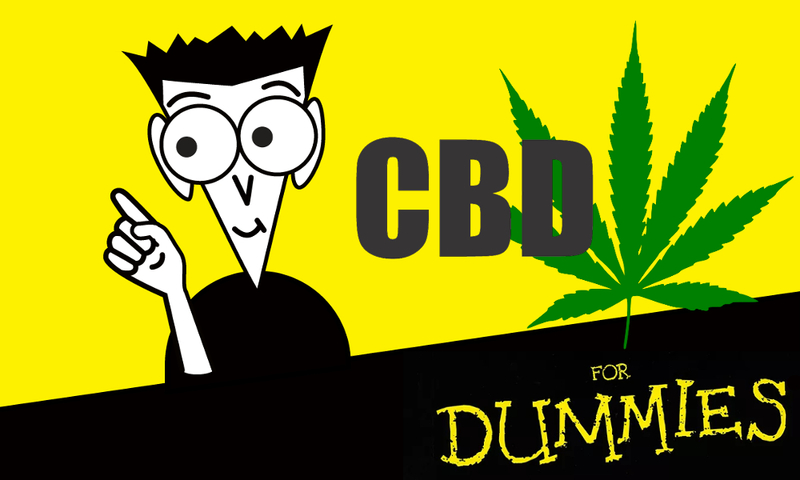 CBD for Dummies. Claims that CBD cures just about everything, but what's the truth? CBD for Dummies. Claims that CBD cures just about everything, but what’s the truth? Cannabidiol is having a moment. Increasingly common state legalization and loose federal regulation means that anyone in any state can go online or to a physical store and buy CBD products — from oils to dog treats to bath bombs — without fear of arrest. It’s been shown to help treat a number of conditions including psychosis, anxiety, movement disorders, multiple sclerosis, and epilepsy and seizures. For years, people have used medical marijuana to address those conditions — but CBD is showing promise as a possible way to get the benefits of medical cannabis without getting high. Here’s the catch: Most of the CBD products that have trickled down to the consumer market are poorly labeled and have extremely low doses. Granted, it’s possible that the placebo effect is providing CBD users with tangible benefits. And it’s also possible that low-dose CBD products can act as a form of microdosing, where users take small amounts of a substance to achieve milder or entirely different results than a full dose. CBD isn’t a scam. It’s a powerful substance with a lot of medical potential. But most of the stuff on the market now probably isn’t worth your time.